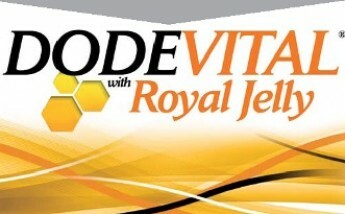 Royal Jelly, Ginseng dry extract and Maca root to improve your mental and physical performance! Antioxidant, anti-inflammatory, antibacterial, antiviral, and anti-ulcerous activities and also the capacity to reduce the depression symptoms in menopausal women and in oncologic patients: these are the exceptional properties of the Royal Jelly. 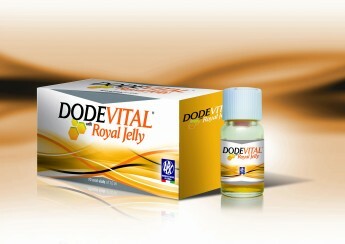 Dodevital with Royal Jelly is the new food supplement developed by ABC with the best quality and most rich Royal Jelly supplement.